Where did the time go? January flew by. 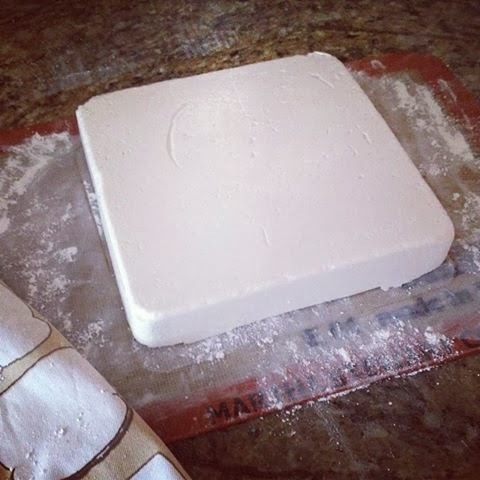 And I was a little M.I.A...I got so busy towards the end of the month, and my house so crazy still with the renovations that I haven't been able to get a handle on my regular routine. Anyhow, sounds like I'm venting. 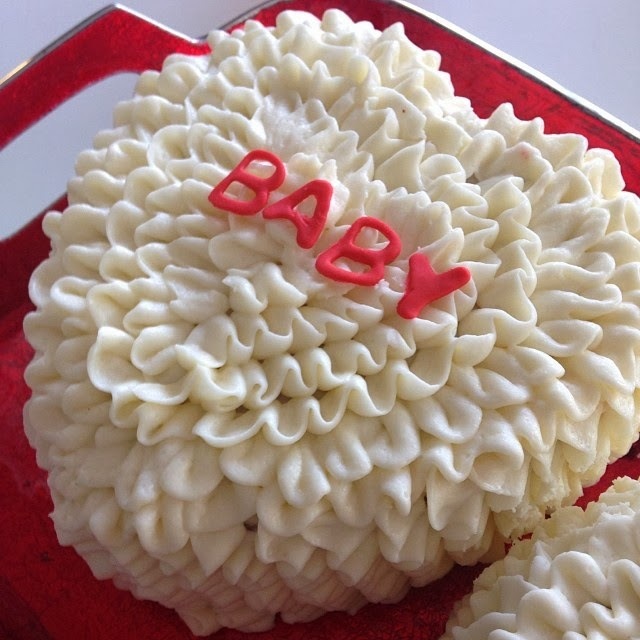 (and I probably am, just a little) But I wanted to share some of the cakes and baked goods I made this month. One of my favorite cakes this month. 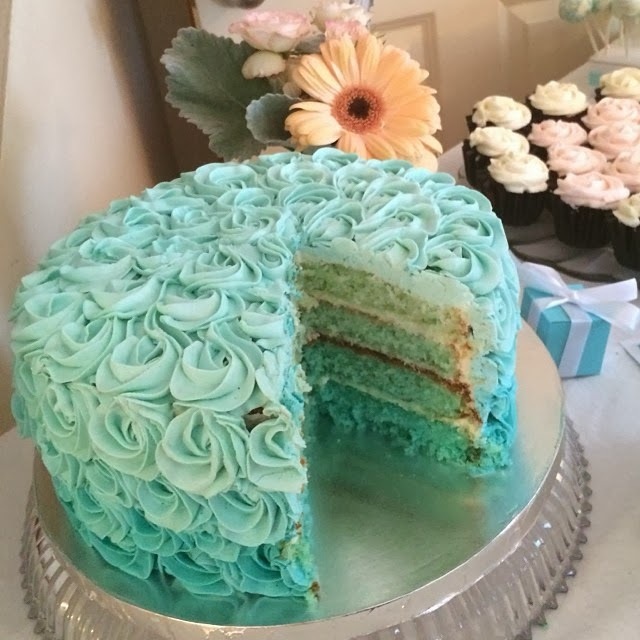 Ombre rose cake seems to be a popular one, mostly because it's so pretty to look at! 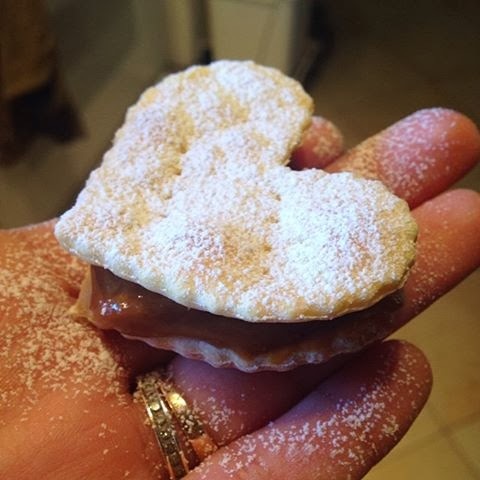 I already shared this alfajores recipe, but honestly, one of my highlights of January! A new pipping techniche I tired a couple days ago, and let's just say...it's here to stay. And so very easy! 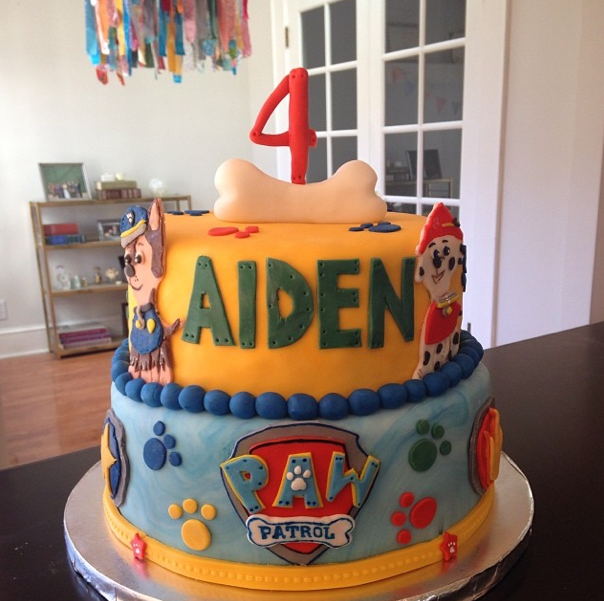 And of course, it was my sweet nephew's birthday and he wanted a Paw Patrol cake. So I made him a fun festive cake for his 4th birthday! I really didn't know how to approach this cake since Paw Patrol is so new so I stuck with Fondant characters, the Paw Patrol logo, and lots of paws!! And that's my sweet January round up!